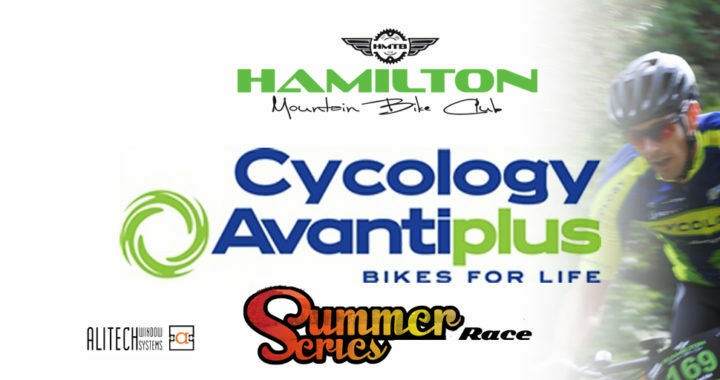 Avantiplus Cycology Summer Series Race 7: Endurance Night !! See you all down there from 5.30pm as usual !! Posted in club, News, Summer Series and tagged Avantiplus Cycology, Summer Series.